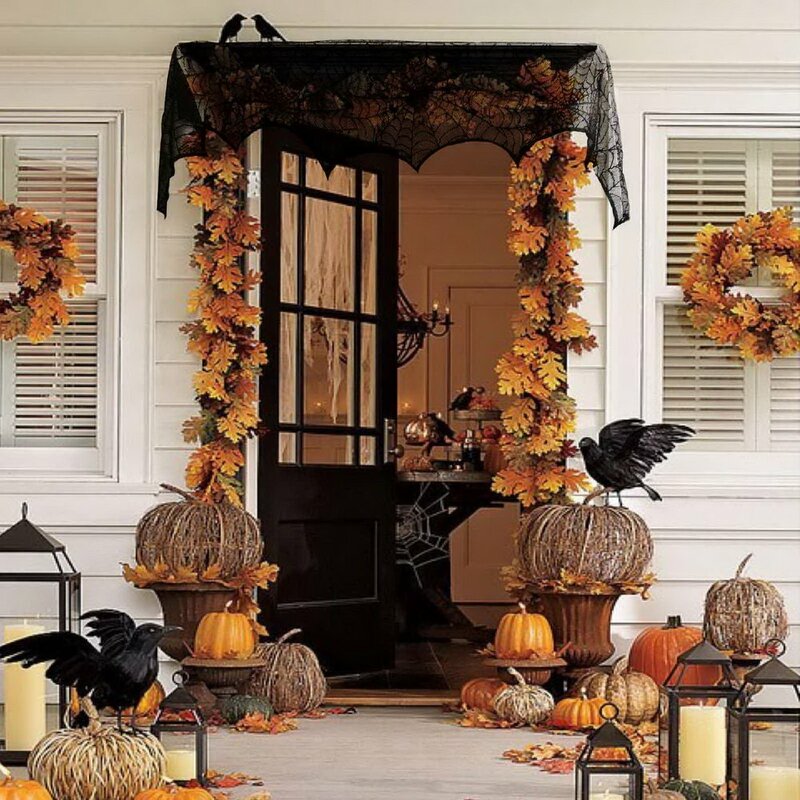 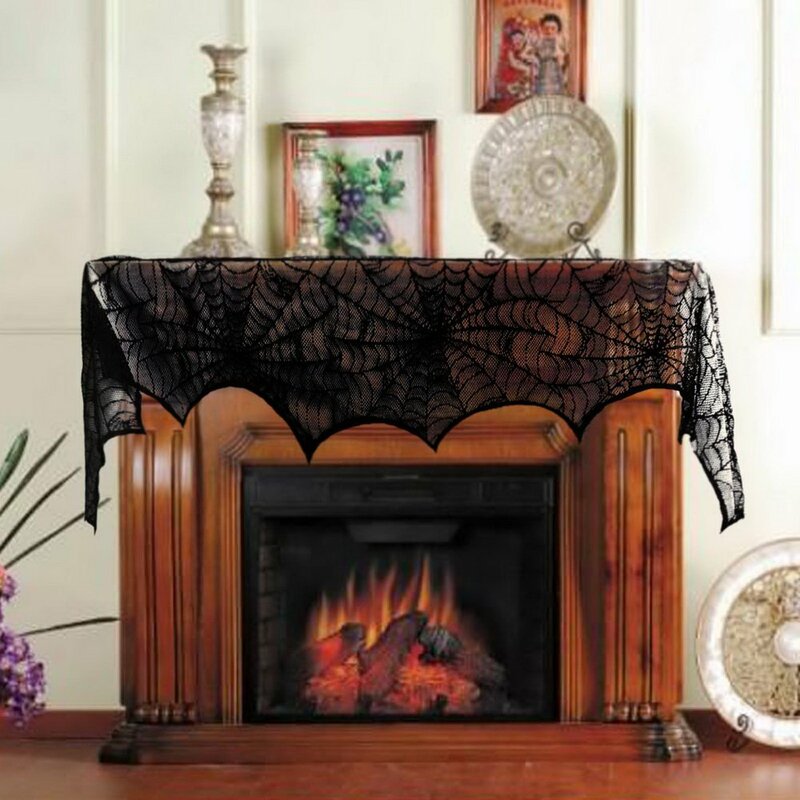 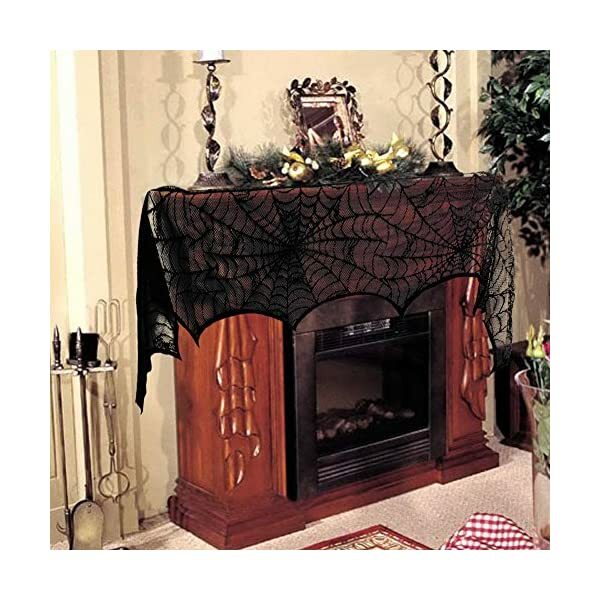 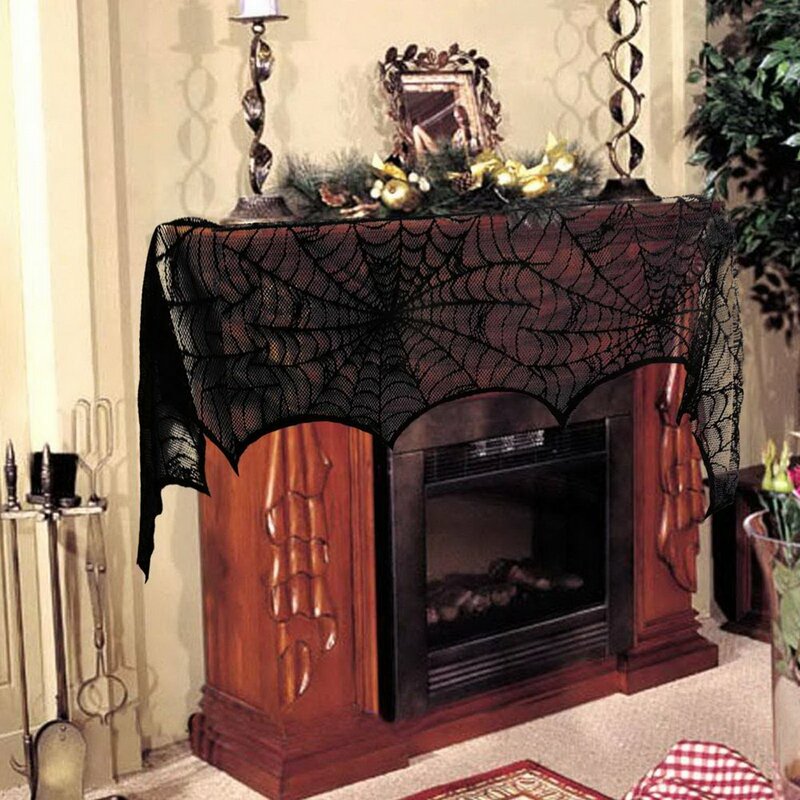 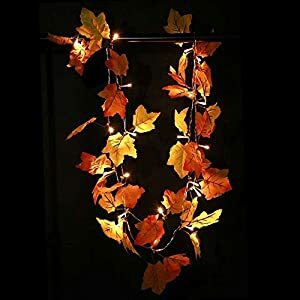 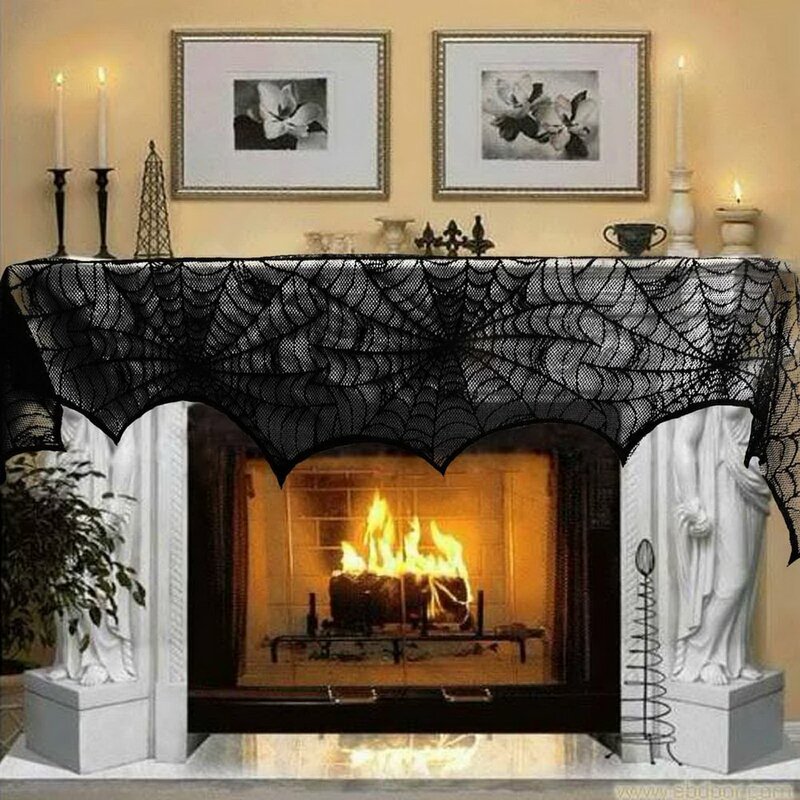 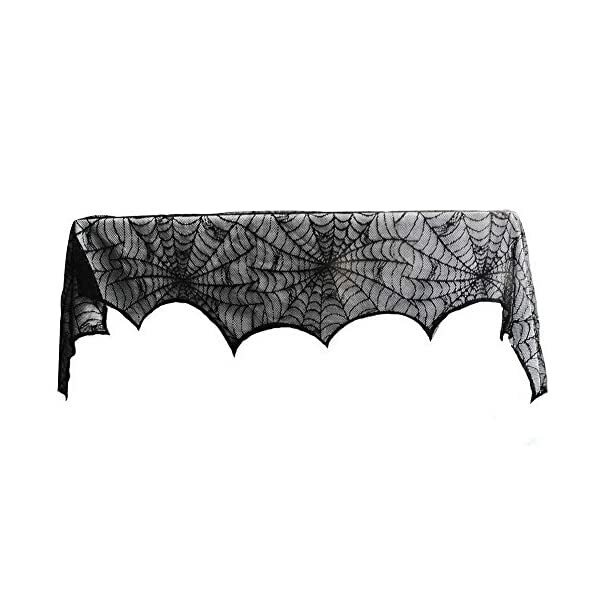 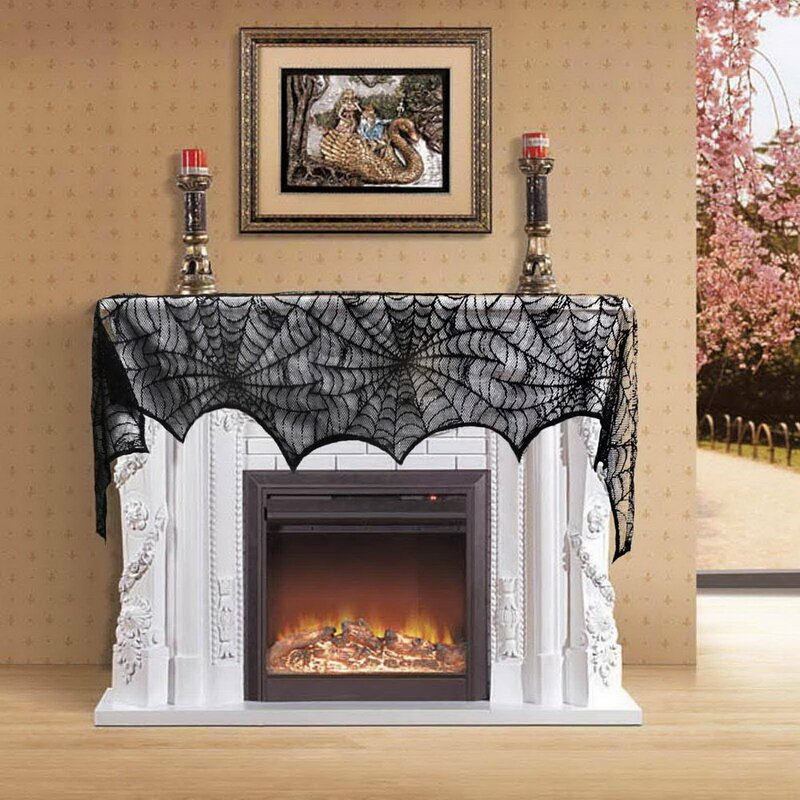 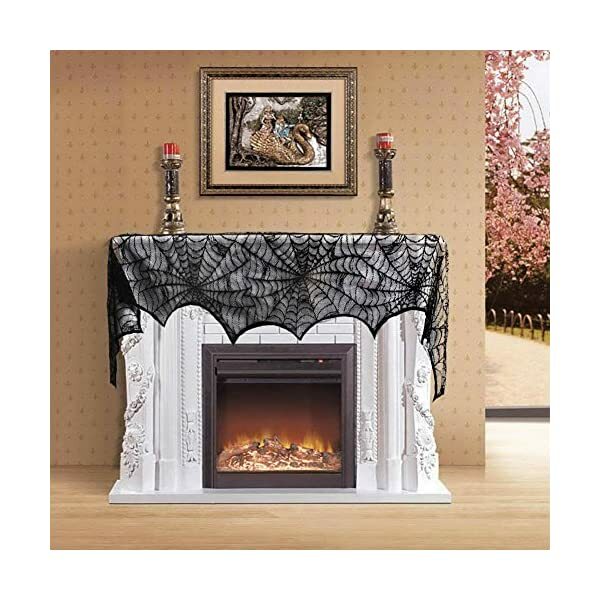 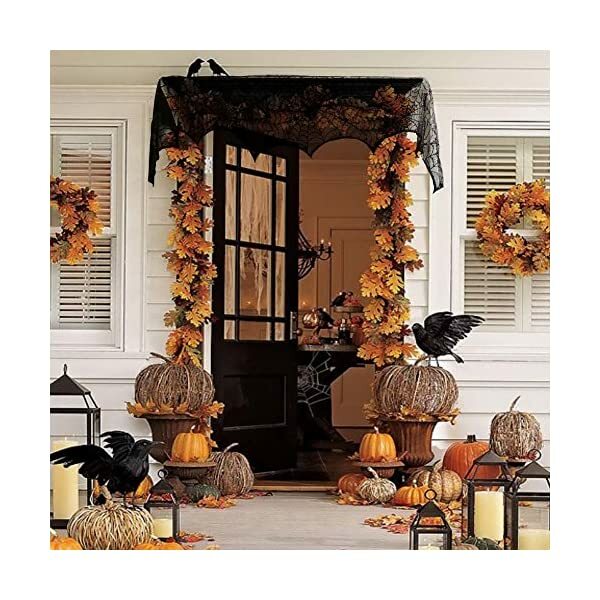 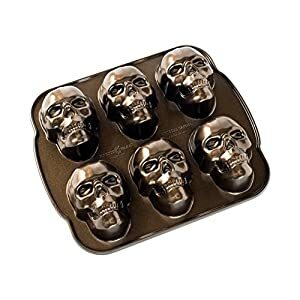 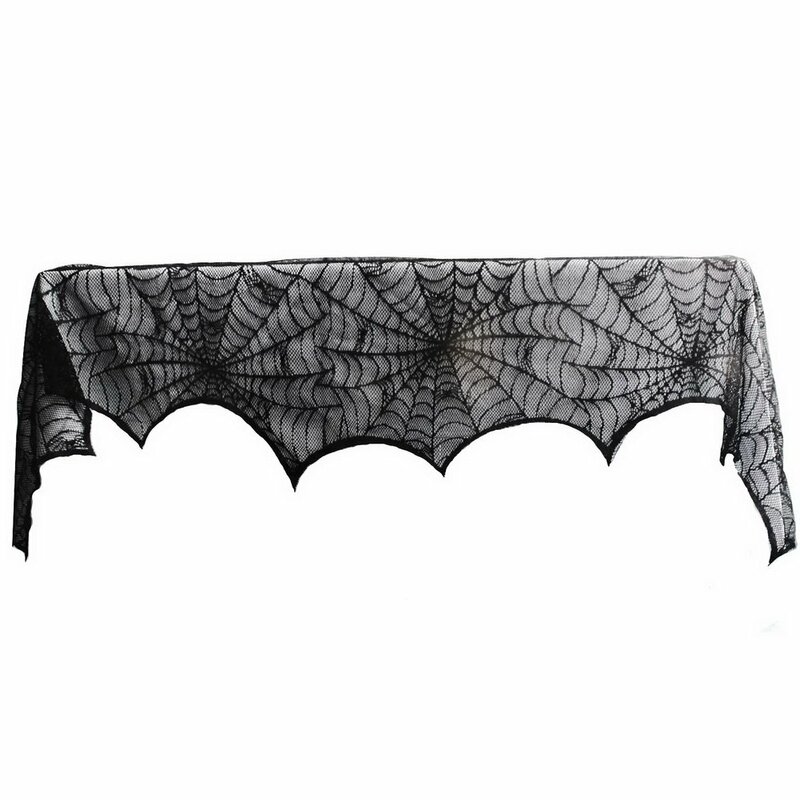 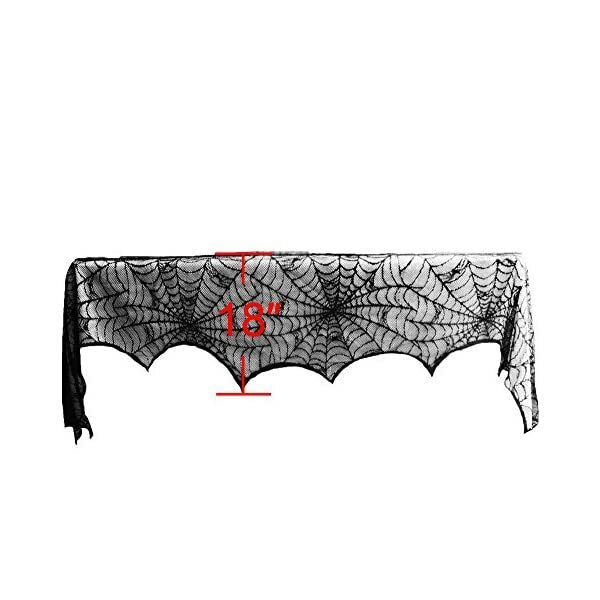 Creating the easiest environment to your Halloween or different celebration with Chic spooky black lace decor equipment. 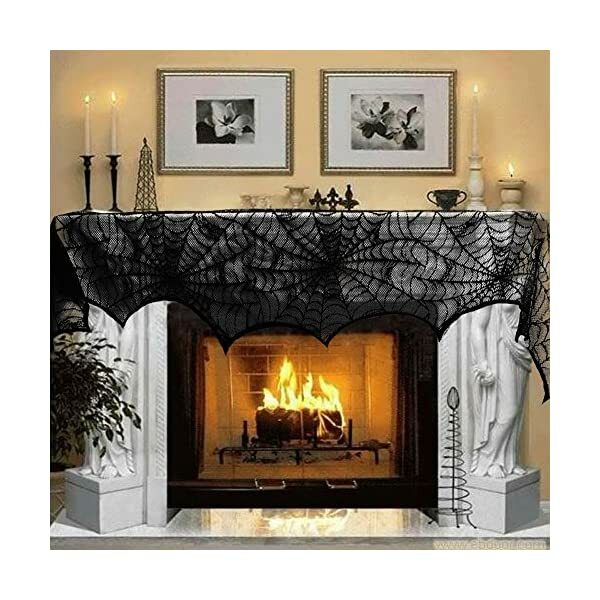 Chic spooky additions for haunted area, mansion and chateau scenery or celebration decor. 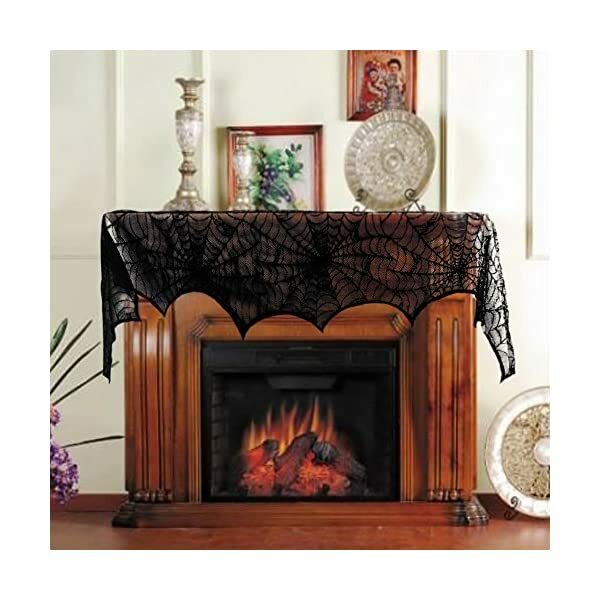 We ensure that the parts of this item are all in excellent condition. 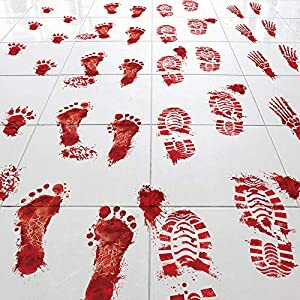 Thank you to your assisting and buying. 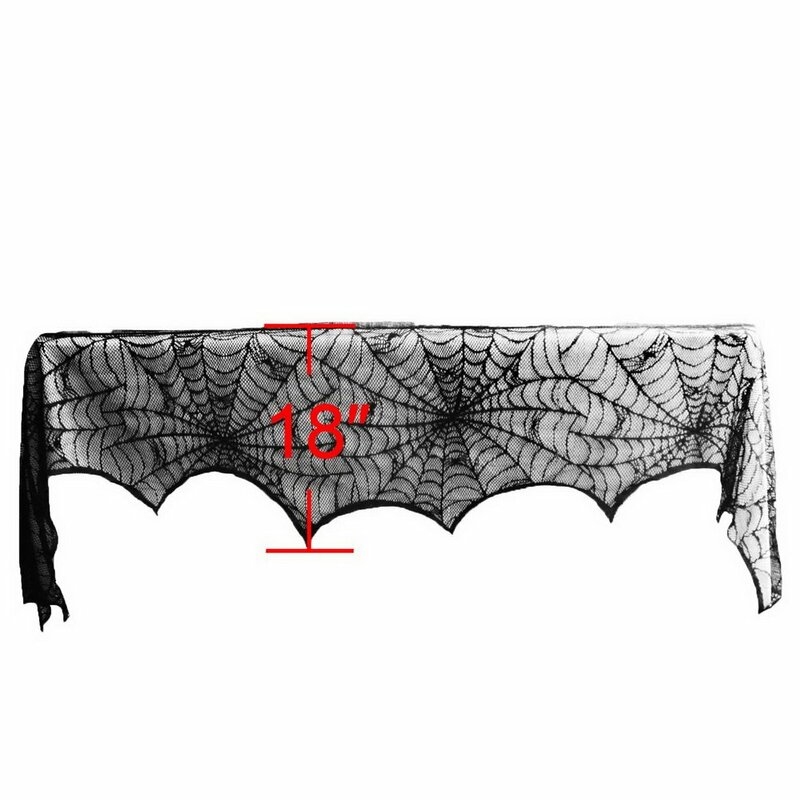 Attention: This item is monolayer, no lining.